Canon makes a great timer remote controller called the TC-80N3. It works great, and I love mine. However, there’s one little problem with it – it cost $149.95*!!!! In fact, the cost has been such an issue that B&H has searched hard to find a solution that works just as good but isn’t some cheap junk that you’d find on eBay. After extensive testing with pros in the field, the fruit of their labor is the Pearstone RC-C2 ShutterBoss Remote Switch with Digital Timer for a much more digestible $49.95*! 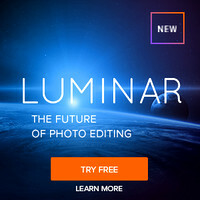 This is a great tool for time lapse, studio and long-exposure photography, so if you don’t have one yet – then price should no longer be a blocking consideration! 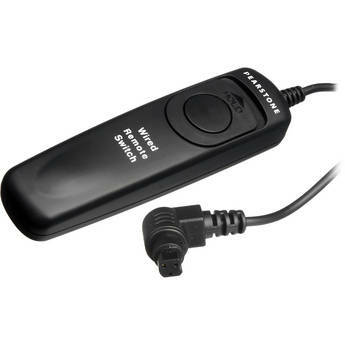 When I found out about this I thought it was great, but that lead to the question about the Canon Remote Switch RS-80N3 which retails for $49.95* (this is simple remote release, nothing like the two mentioned above). 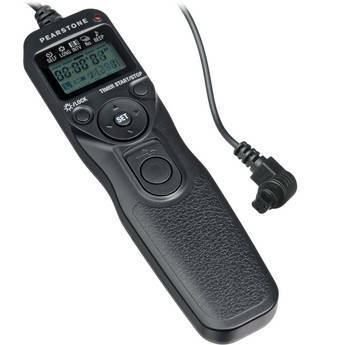 Well, B&H stepped up to the plate again and this time came up with the Pearstone RS-C2 Wired Remote Switch for Canon DSLRs w/ 3-Pin Connection for ONLY $6.95* - sweet!!!!! Now this is only good for scenarios where you’d do mirror lockup or long-exposures (i.e., waterfalls, star trails, etc…) so it is no substitute for the TC-80N3 or RC-C2, but it’s a no brainer if you don’t have a remote release. Now, I’ve enjoyed my TC-80N3 but I’ve always thought how stupid it was to have a wire as that is just another way to introduce camera shake. In addition, if i want to do something cool like put my camera in a tree, on a roof, or above a basketball goal then I have to be there right with it to take the shot, right? 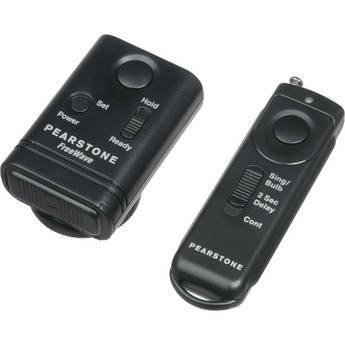 Well that’s dumb, so the radio controlled Pearstone RW-C2 FreeWave Wireless Remote Shutter Release offer a great solution for only $42.30*! 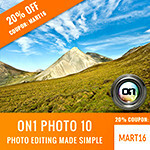 * = All prices are as of 10/22/2010 and are subject to change without notice. Hi Ron, do you have some hands-on experience with this Pearstone RC-C2 yourself? One review on B&H states that the timer interval setting doesn't work right. 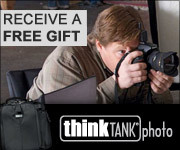 Nope, I'll ask B&H to send me one. B&H has a solid return policy and this is one of their in-house brands so you won't get stuck with a lemon like you would with something on eBay.